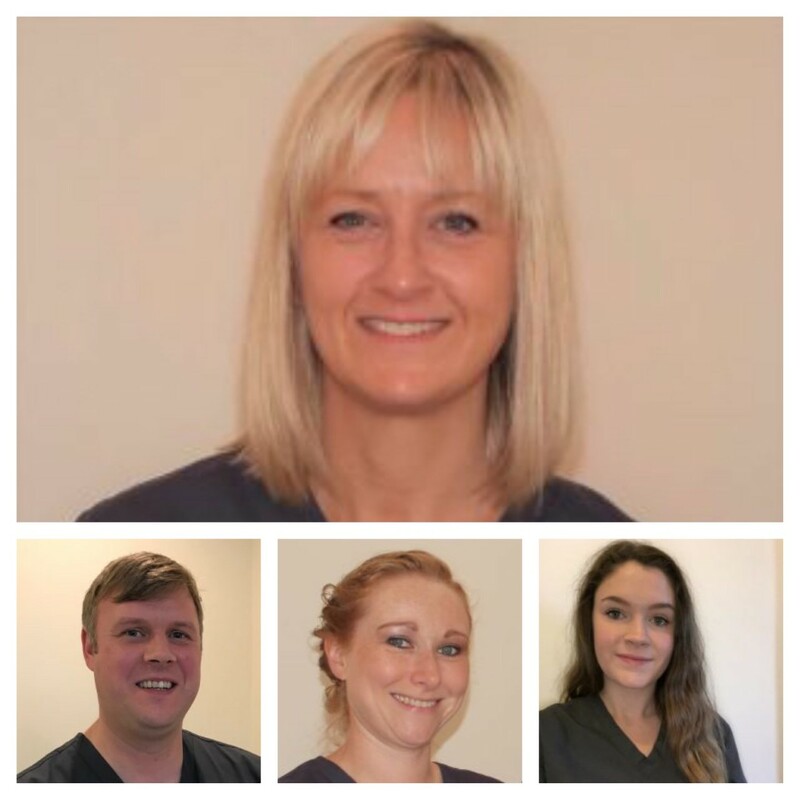 Today, we welcome Helen Richards, to our Podiatrist Spotlight. 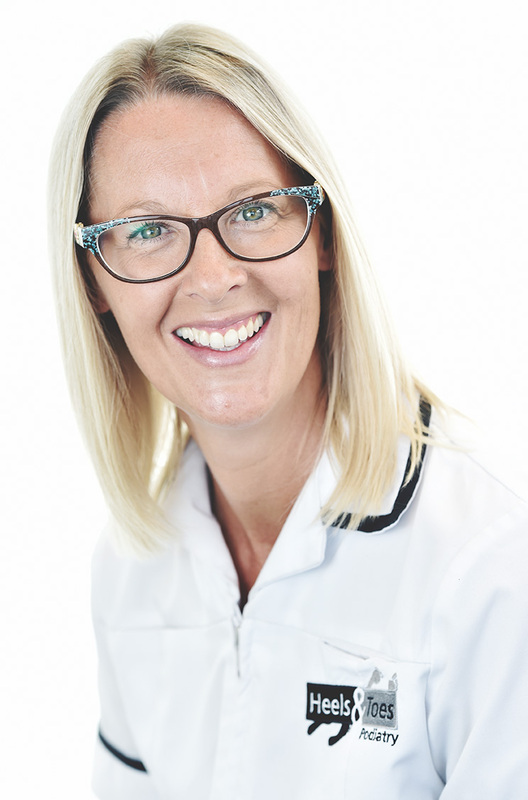 Helen is Lead Practitioner at Heels & Toes Podiatry, Baddeley Green. What attracted you to a career in podiatry? I worked in the NHS before starting my own podiatry practice. I’ve been in Baddeley Green for six years and the premises originally was a florists. I went in one day and she said it was closing. I came out buying the shop! I didn’t think I could afford the investment but it was a recession at the time and the banks were specifically lending to businesses in the healthcare and agriculture sector. 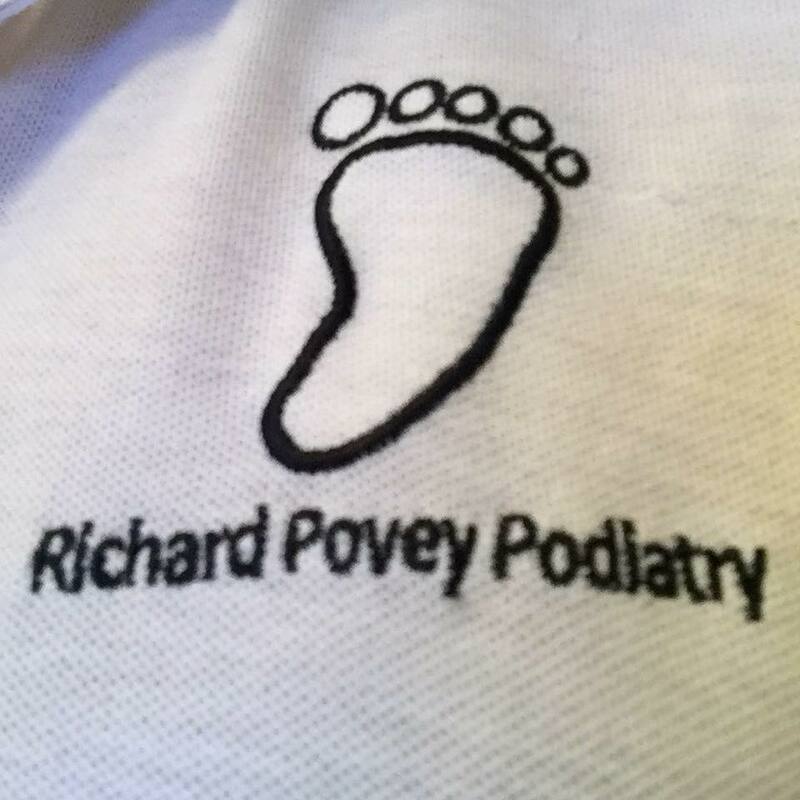 We were trying to come up with something quite quirky for the name as opposed to just ‘The Podiatry Clinic’. So it was Heels and Toes instead – people are always asking where the name comes from, and yes, it was a take on that kids’ song ‘Heads and shoulders . . . heels and toes’. I started off as a one-man band and now have three podiatrists working with me. We’re all from NHS backgrounds and all have good foundations of experience and knowledge. 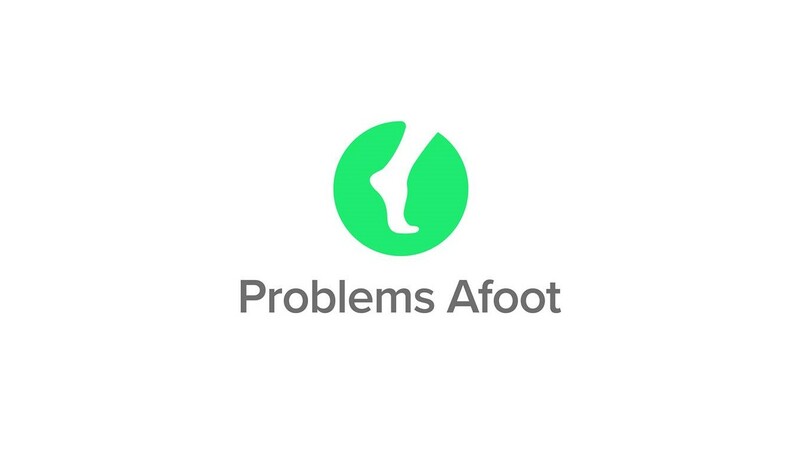 What are the most common foot problems you see? We have all sorts of people coming to us including rheumatoid patients. The NHS has cut back so much and so aren’t offering the same degree of services anymore, so we get all sorts of issues. People are more clued up about foot health generally nowadays. They understand the importance of it, especially in relation to diabetes. They are very proactive. Men not quite so much – very often are dragged by their wives! What’s your number one tip on how to look after your feet? Don’t walk around the house, or anywhere, in bare feet. It’s so easy to get things stuck in your feet without realising it. Diabetics should check their feet on a daily basis. Anything untoward should be checked out immediately by a health professional. Thank you to Helen for taking part in our Podiatry Spotlight. To book an appointment at Heels & Toes, please contact 01782 538792. Why is the skin on our feet different? Can high heels damage your feet?